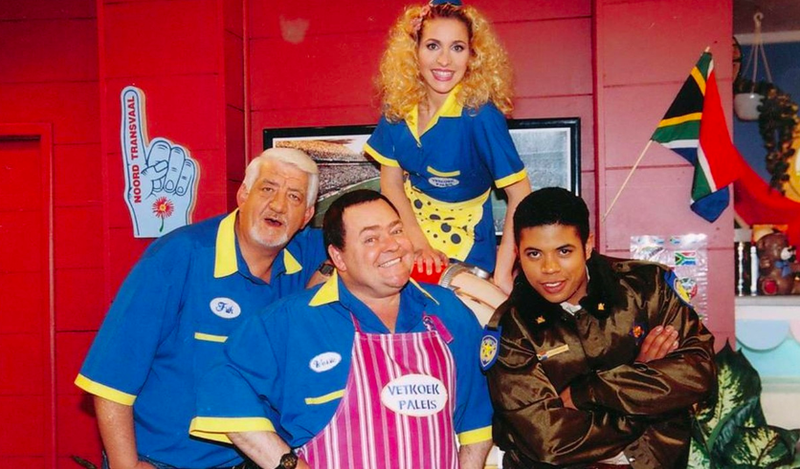 When Afrikaans comedy 'Vetkoekpaleis' first aired in 1996, the whole of South Africa fell in love with the bubbly waitress, Boeboe. In 1996, Liane Heyl, better known as 'Boeboe', made her first appearance on the hit comedy show, 'Vetkoekpaleis'. The local actress went on to win an Avanti Award for Best Supporting Actress in the comedy. Since then, she has starred as the leading lady in the movie, 'Hartsbegeertes'. She has also released an Afrikaans CD and Christmas DVD for children. She has even made appearances on local soapies, '7de Laan' and 'Rhythm City'. However, South Africans miss the wild and bubbly waitress. The Scenic Drive with Rian team decided to invite her on air for a catch-up to see what she has been up to.